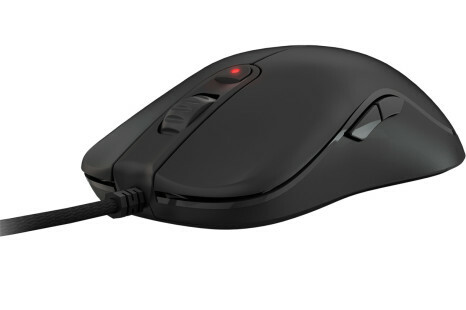 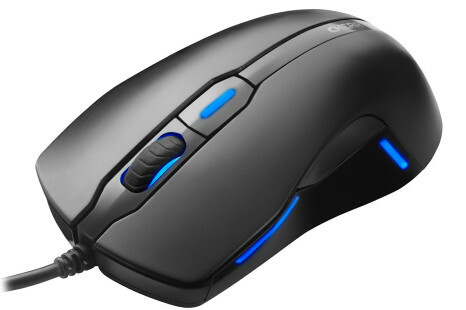 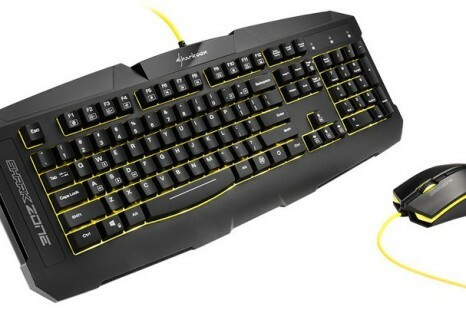 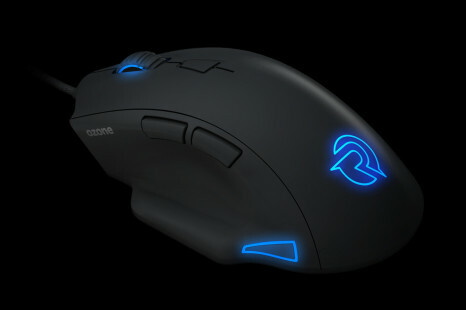 Logitech has come up with a new gaming mouse called G Pro Gaming Mouse. 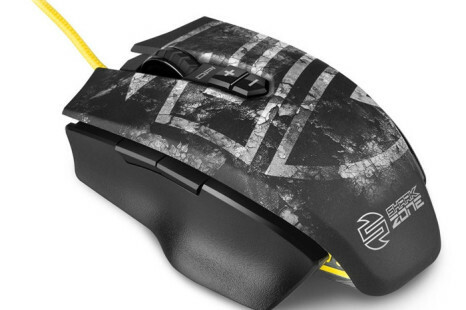 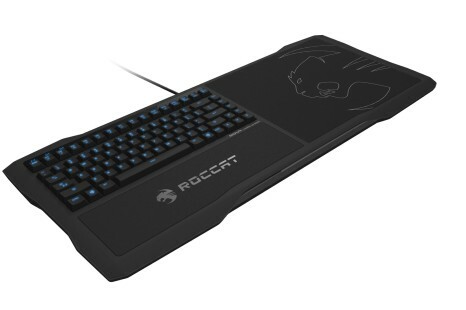 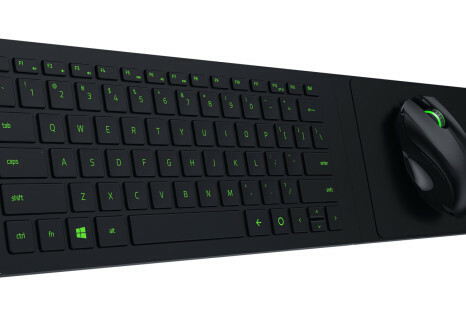 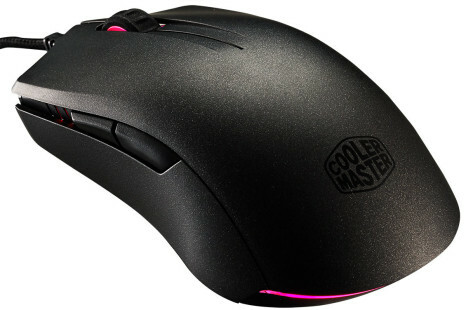 The new mouse is not just another one that claims it is designed for gamers. 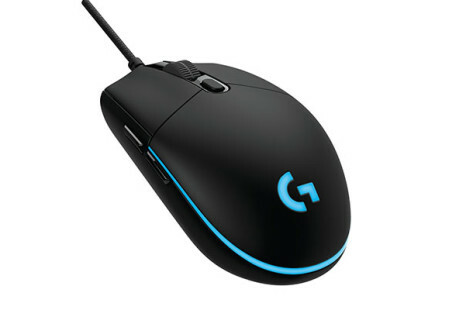 In fact Logitech says the G Pro Gaming Mouse is strictly for pros. 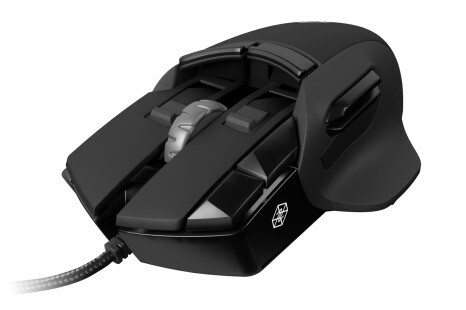 Sharkoon has announced a new gaming mouse that comes with a number of interesting features and a low price. 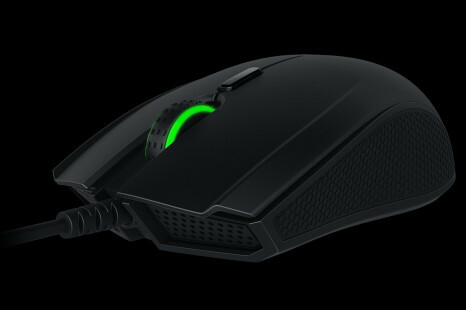 This should be enough to attract the attention of gamers or so Sharkoon hopes.